Unions, political parties and concerned community groups gathered outside the Town House yesterday as more than £40 million of cuts and savings had to be made inside. Charity workers are preparing to protest against the "catastrophic" cuts which could be made by Aberdeen City Council today. Aberdeen City Council is spending more than £115,000 a day paying back loan debt – a sum higher than the hefty budget shortfall it is preparing to tackle. One of Aberdeen’s biggest community schemes has warned that “hundreds of families” will be affected by the council’s proposal to slash its budget by 40%. Council proposals to cut funding for organisations set up to boost tourism will "significantly jeopardise" plans to create growth and jobs in the local economy, it was claimed yesterday. Scotland's professional body for librarians has sent a letter to council bosses pleading for them to save the service. Moray Council yesterday approved plans to cut £10.3million from its budget over the next year. More than 200 jobs at Aberdeen City Council could be lost amid proposed budget cuts designed to save the cash-strapped authority more than £40 million in the next year. Plans to pass control of community centres into the hands of the public would "destroy" facilities across the city, it has been claimed. Cuts to a vital education service could affect the integration of non-native English speakers in Moray, it was claimed yesterday. 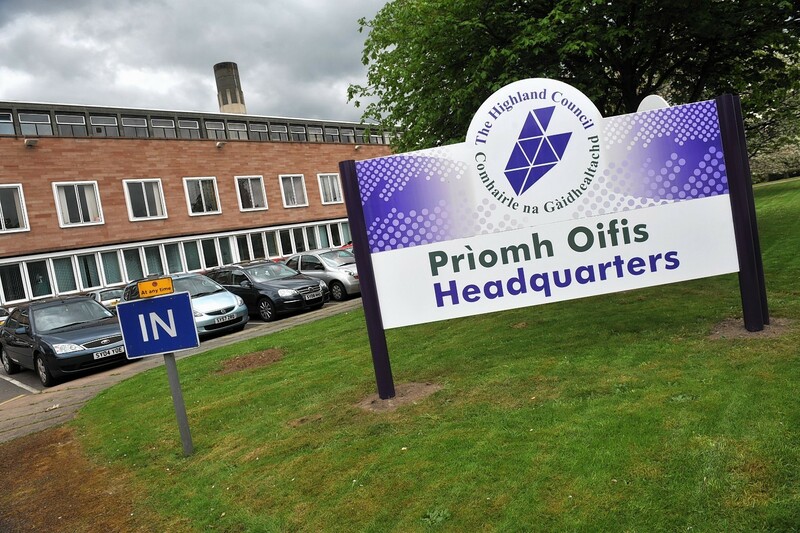 Highland Council’s current financial position is far worse than it predicted last year, it has been revealed. One of dozens of north-east councillors who this week voted for £22 million of cuts - which will hit schools, libraries and bus services - has branded the budget-setting process "depressing". The leader of the largest opposition group in the chamber said he was deeply concerned about the prospect of redundancies. Aberdeenshire and Aberdeen City councils have ruled out imposing a controversial car park tax for the foreseeable future. 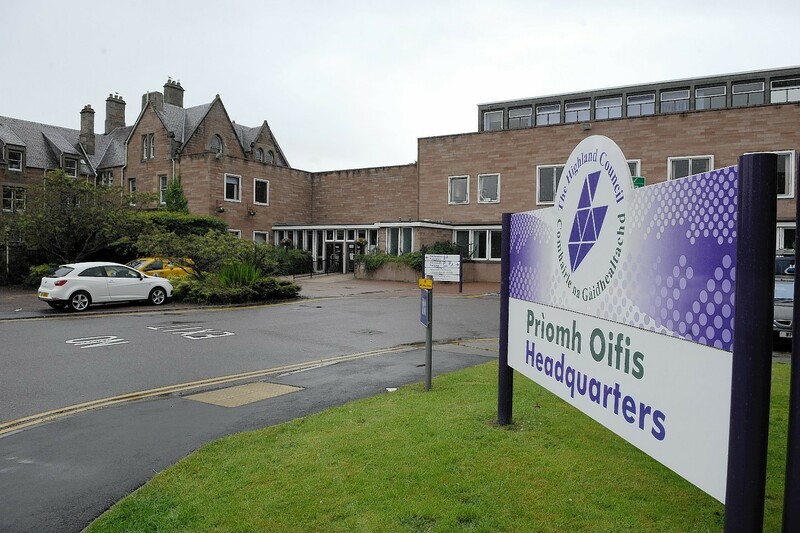 Highland Council’s administration yesterday got its budget of £37.5million savings through yesterday - but there were concerns inside and outside the chamber over cuts to education.